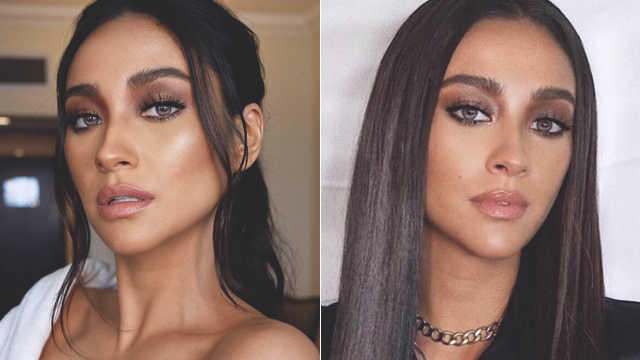 Play with your go-to look! 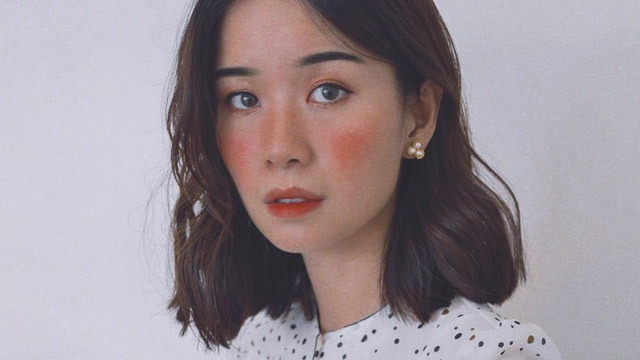 According to Tricia, this look is based on igari or "hangover makeup," which mimics alcohol-induced flushed skin—thus, the color beyond the apples of her cheeks. In fact, the photographer reveals that the selfie above involved layering three kinds of lip and cheek tints on various parts of her face. Here's a step-by-step from Tricia herself plus the exact products she uses, so you can follow along! 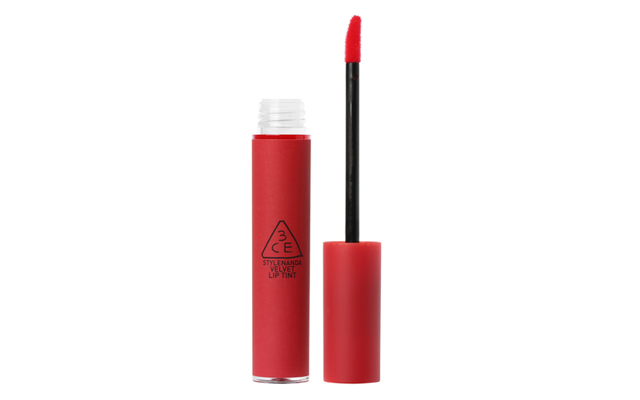 "The first layer should be the lightest shade. 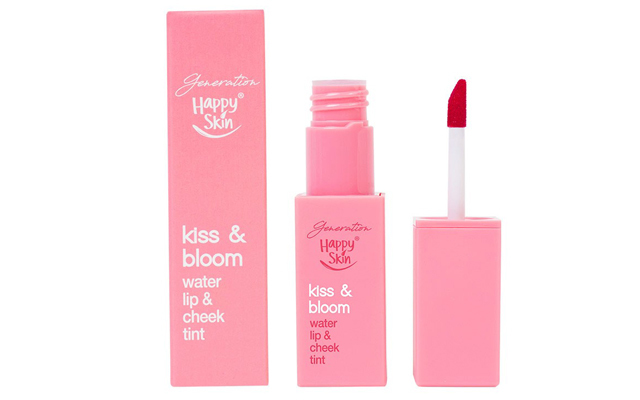 Apply generously on the cheeks like how you would normally put blush," she instructs. 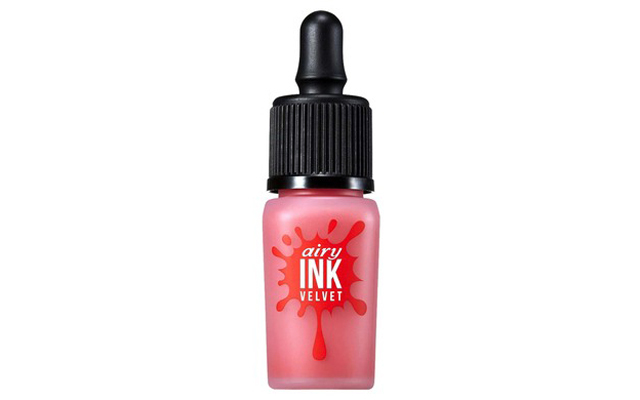 In the photo, she blended Peripera's Airy Ink Velvet in the shade Pinkish Grapefruit as a base using her fingers. For her second layer, Tricia goes for a watery tint from Happy Skin—"The second layer is where it gets trickier. Dab the color in small circular motions on the fleshiest part of cheeks." Not sure where that is? Look in the mirror and smile: the area that appears fullest is what you're looking for. "Think Pikachu," Tricia quips. 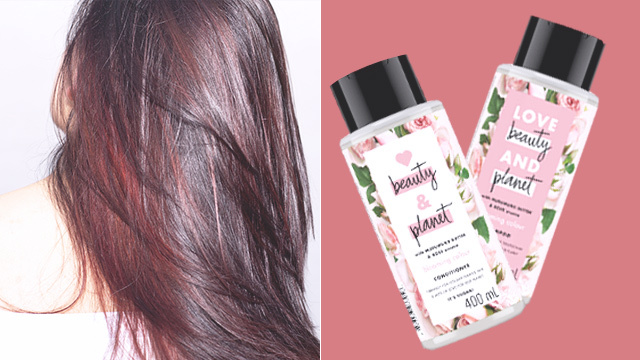 If you're using a similar watery tint for any of your layers, she recommends applying it in small, pea-sized amounts until you achieve your desired intensity. The third layer is what Tricia calls the "finishing color." She explains, "In case the second layer isn't bright enough, dab a bit on your nose bridge, too, to get that sunkissed look." To make sure your tints don't cake or go patchy, start from the lightest color or the sheerest formula and then work your way up to the brightest or most pigmented. This should give you more control over your layers. Another trick from Tricia is to use products that don't dry too fast so you have more time to blend. Create your own cocktail of tints and see the results yourself!